The newly renovated Hilton Garden Inn Montreal Airport hotel is located just ten minutes from downtown Montreal. The Hilton Garden Inn Montreal Airport unveils our newly modern conference rooms, where every meeting room has an abundance of natural light and plants. 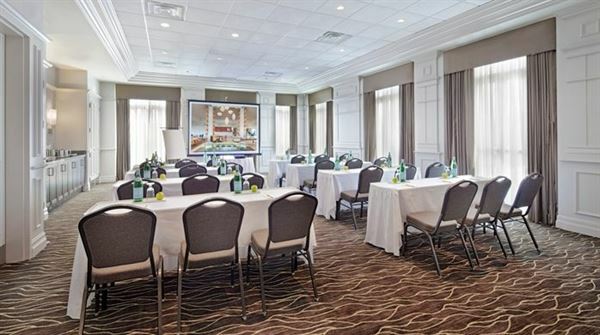 The hotel offers 1,650 square feet of meeting room space for your next meeting or special event.